A restaurant group is looking for a 'fresh start' after being mired in controversy earlier this year when its former head chef bragged about 'spiking' a vegan customer. Carlini in Shifnal, Shropshire, made headlines around the world in January when Head Chef Laura Goodman took to Facebook to write: "Pious, judgmental vegan (who I spent all day cooking for) has gone to bed, still believing she's a vegan." Her words prompted a furore, leading to fears over food safety, and ultimately Goodman's resignation. Carlini is now under new management with a new head chef. 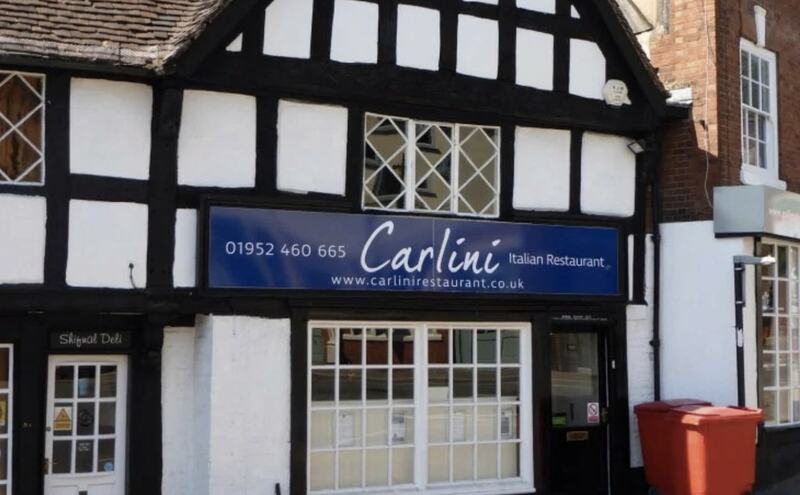 Now the owners of Carlini have opened a sister site in Albrighton, with a new name and rebranding, saying a complete change of direction was required following the storm. Rachael Beith is the new general manager at new outlet La Familglia. 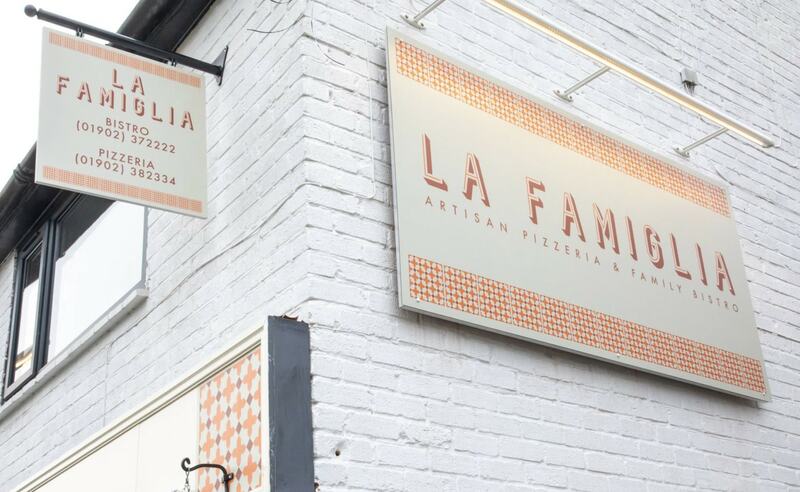 She said: "This really is a fresh start and we hope that the artisan pizzeria and family bistro concept will give the village and wider locality an exciting new dining and takeaway experience. We can't wait to get started. "We listened to what local people in Albrighton and surrounding villages really wanted and it was clear that a welcoming family venue, with a great menu across the day, was missing from the local food scene." The group hopes the fresh start will help it move away from the criticism it faced in January. While admitting the comments by former Head Chef Laura Goodman were 'ill-judged' owners said no one was 'spiked' with any non-vegan ingredients. They added: "We want to assure everyone that the meals were all prepared to our usual high standards and in accordance with the Food Standards Agency. No meat was used in any of the dishes. "We are passionate about creating high-quality food and all of our chefs are trained to understand the different dietary requirements of our customers, many of whom are vegetarian and or increasingly vegan."